I think this is looking just fine so far. A nice modern update on a popular design. I never minded it. I even liked it on the Citroen Cactus and the Cherokee. 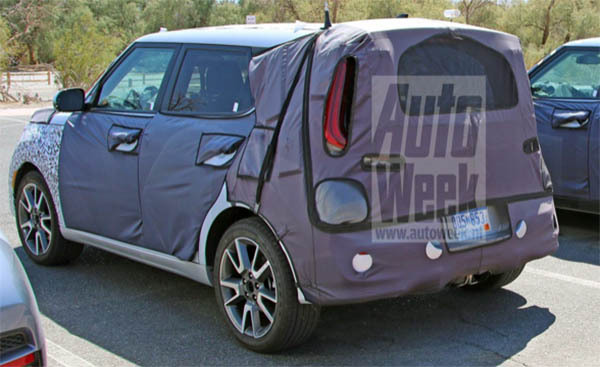 The new Soul is rumored to have an AWD option. Which should help making it even more popular than ever. I believe the Juke pioneered the double layer look. Talking about Nissan, whatever happened to a newer Cube model for the Asian market? The Soul was its main rival. If it weren't for the choppy ride, I might be considering the Soul. Maybe the new one will ride better, but I don't have high hopes. For a new platform, this looks an awful lot like the existing car with new front and back clips. I'd always heard that this was for MY 20, not 19. I have a 17 Soul+ which I really like, but feel that Kia should get the Stonic in addition to this, although it would cut into Soul sales. Maybe Hyundai dealers are putting pressure on to keep it off the market. It's an SUV market so the more the merrier. OTOH-- This might get swept into the trade wars and be ticketed for big money--I'm glad I bought when I did. Although I am not a fan of the headlights separated from the "eyes" of the vehicle look, it is happening more and more. I'm wondering if it has to do with reducing headlight glare. I'll keep my 2017+ until it falls apart and hopefully by the time I get a new one, they are past this look. 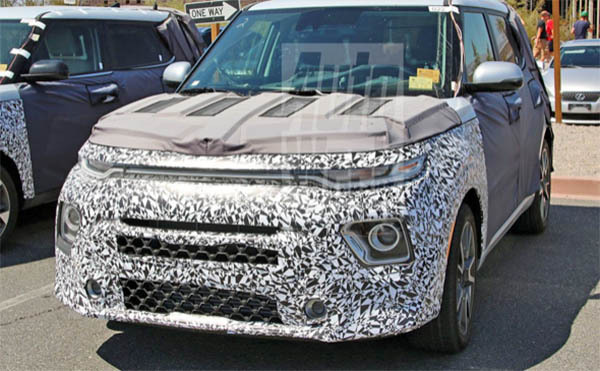 According to the KIA site, the 2019 model is already out (still second gen) so this will be a 2020 model for sure. The current model is extremely popular and has won the "box/toaster" wars. I can understand why they stretched the life cycle. You are absolutely right about the upswept door! It better still lead to a real window!